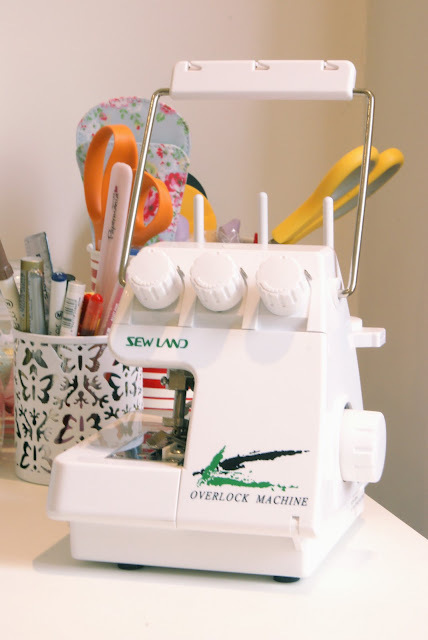 MessyJesse - a quilt blog by Jessie Fincham: Sewing Machine Thread Holder - Money Saver! Sewing Machine Thread Holder - Money Saver! I got this cone thread holder the other week; and I love it! I bought these huge cones of thread thinking they would fit my new overlocker... duhh! they dont, it's teeny tiny! but i found this money saving tool to adapt the large machine thread cones to my regular sewing machine - perfect! no waste at all, and it has saved me so much, i was going through the regular machine thread spools at lightening speed. If only i knew about this sooner. 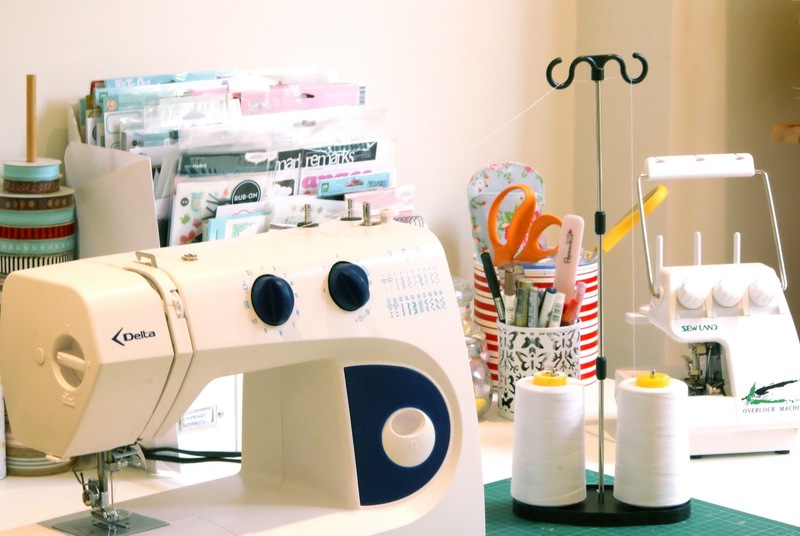 So a money saving sewing tip for you all, does anyone else use any good tips for keeping our expensive hobby costs down? have a great evening, speak soon. wow! those are great ideas....i didn't know about those thread things! i am interested to know too how your overlock machine works. is it like a serger? i didn't know you could get them so inexpensively and it sure would be great for clothes and pillows! by the way, I am so happy you started to blog again. 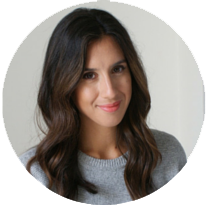 I met your blog right before the break you had and I am in love with all the things you make, you are so talented and have a such a taste for fabric matching! An Industrial sewing machines is faster and performs perfect stitches. They can perform only one operation at a time. thank you so much federica! that's so lovely! and I'm so glad you like the thread cones too, such a great idea hey!